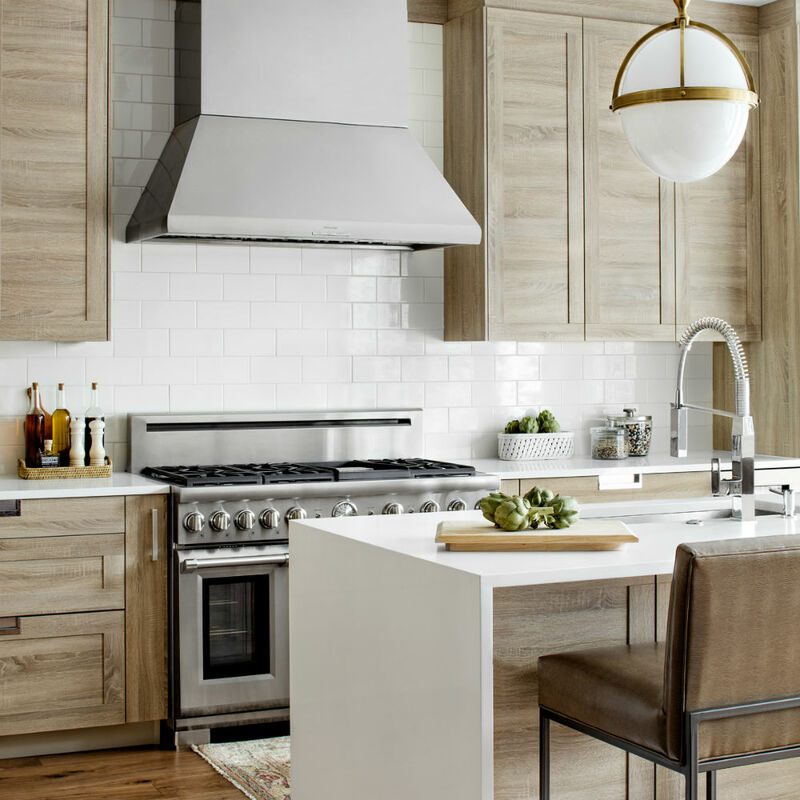 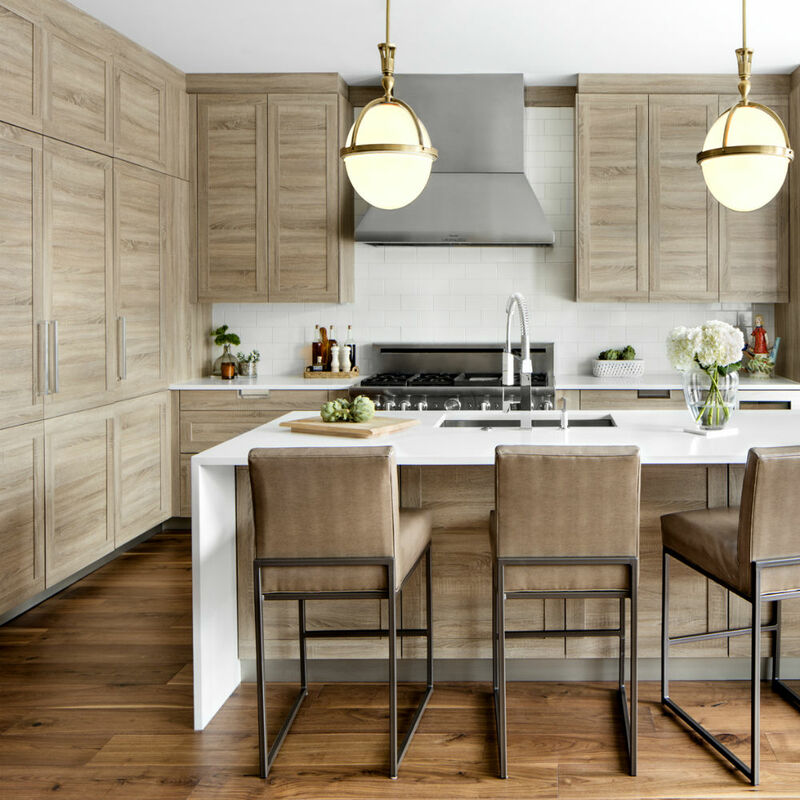 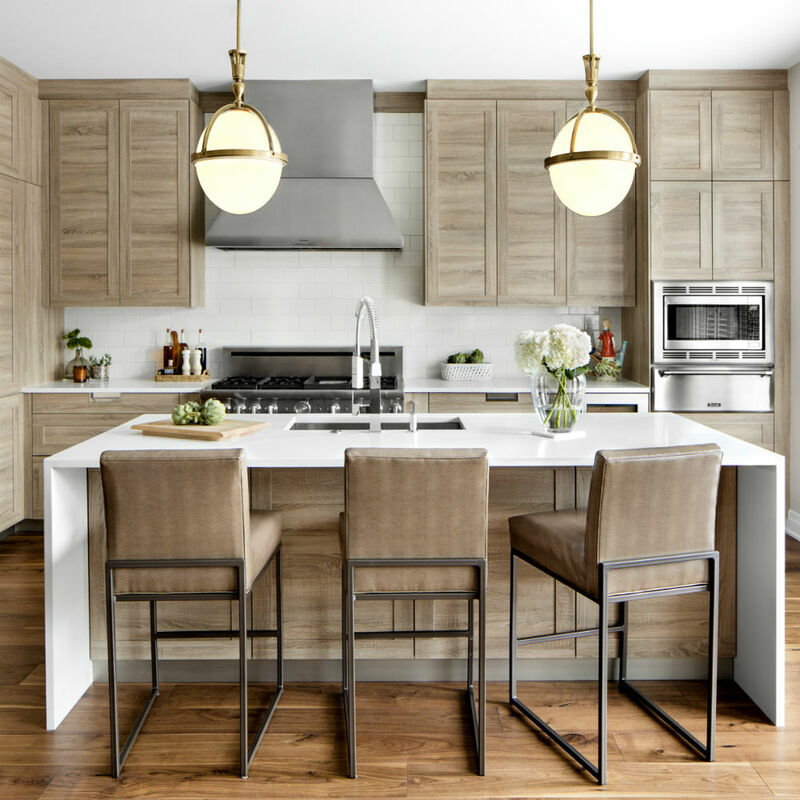 Y-12 Investments awarded Studio Snaidero DC Metro the opportunity to adorn their 16 luxury townhomes in Old Town, Alexandria with glamorous Italian cabinetry. 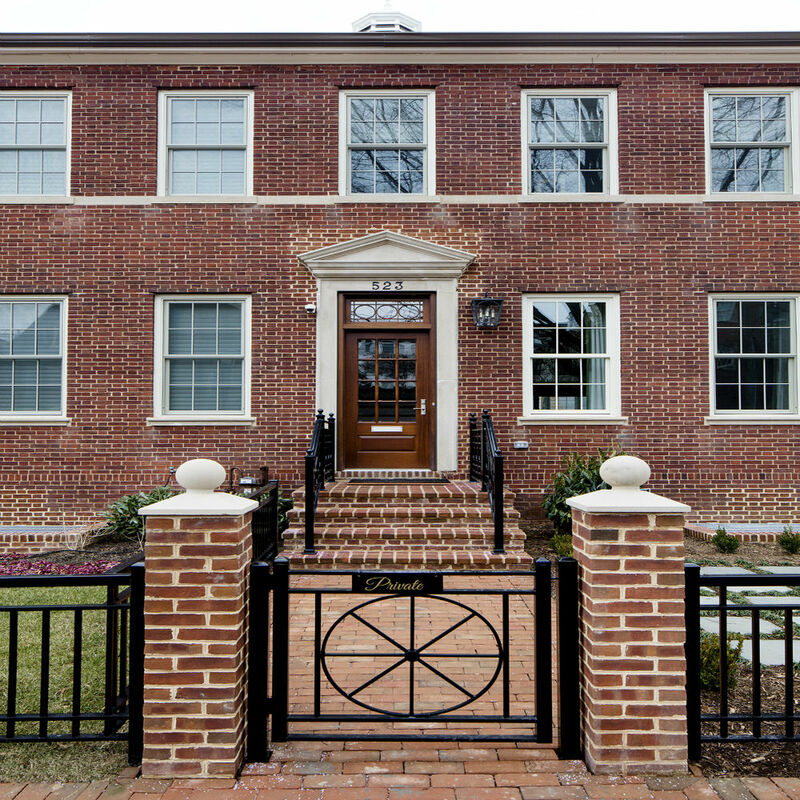 The project, Brightleaf & Cooper, embodies the historic character of Alexandria while seamlessly rejuvenating the area with a soft modern elegance. 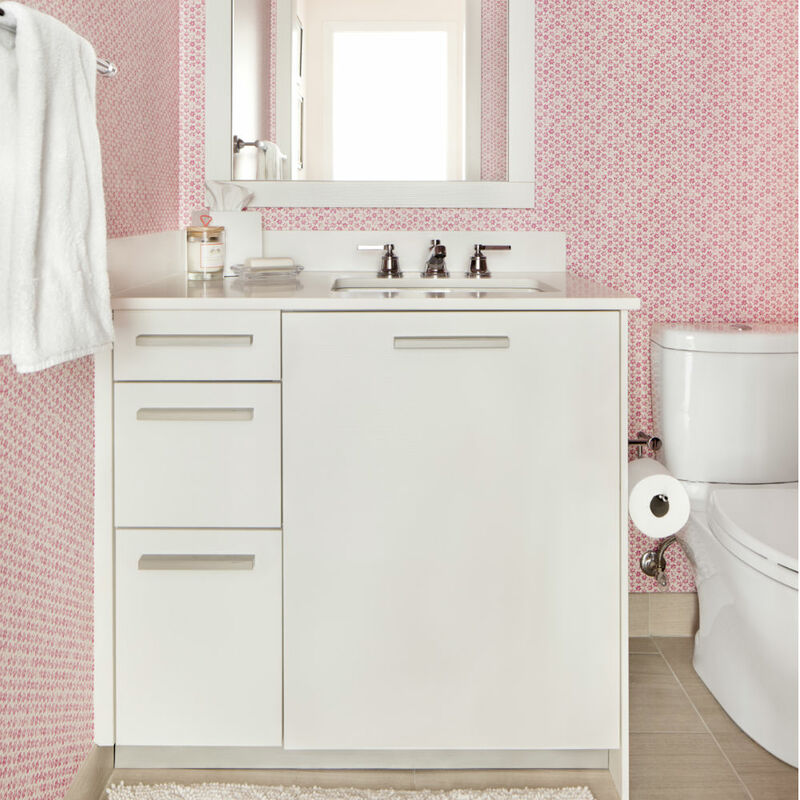 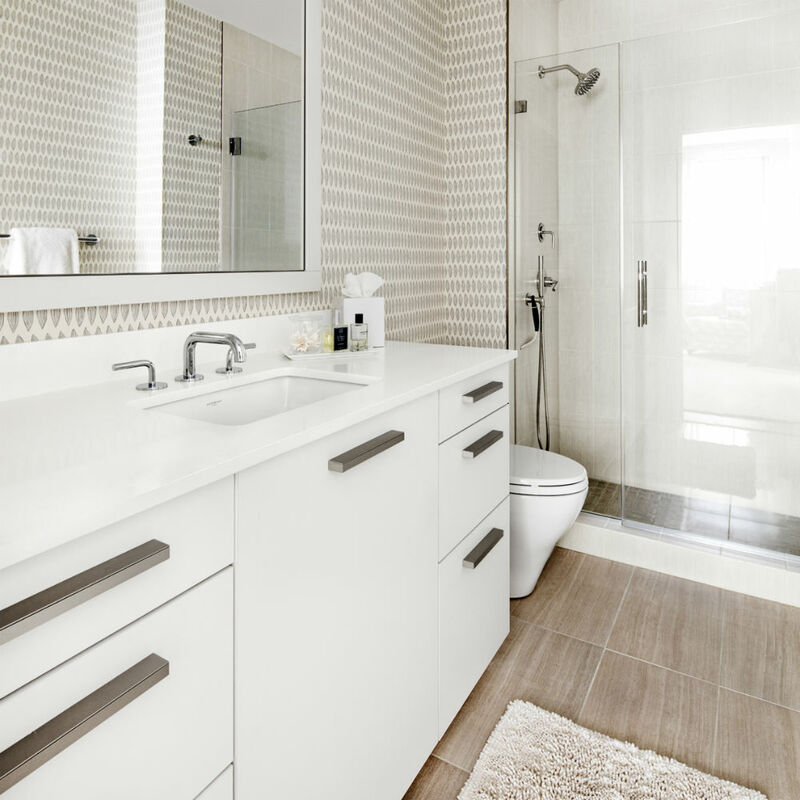 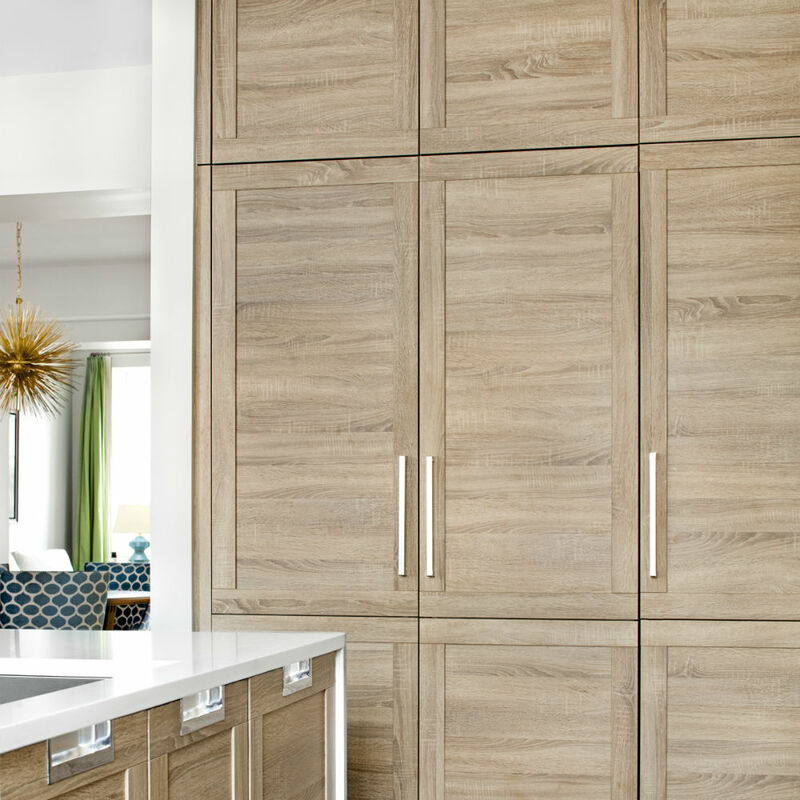 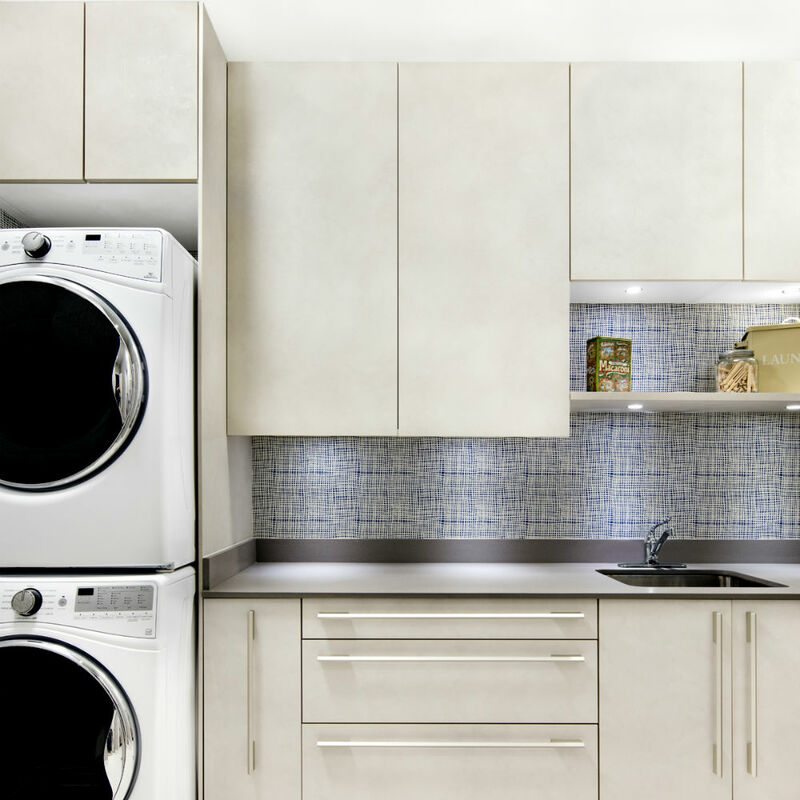 In this particular unit featuring Snaidero’s LUX CLASSIC cabinetry, the homeowners were so pleased with the appointed kitchen and bathrooms they decided to add a desk area off of the kitchen + additional laundry room and basement media room cabinetry. 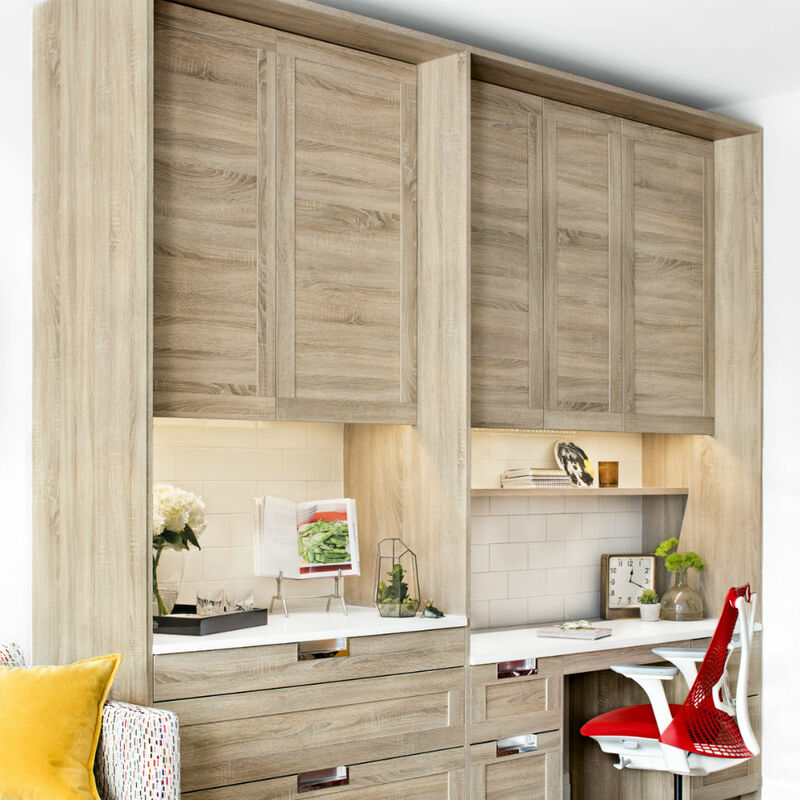 Subscribe to hear about new products and other exciting updates.